Entertainment centers are the go-to option for homeowners who are looking to have the most organized and stylish living room set up possible. 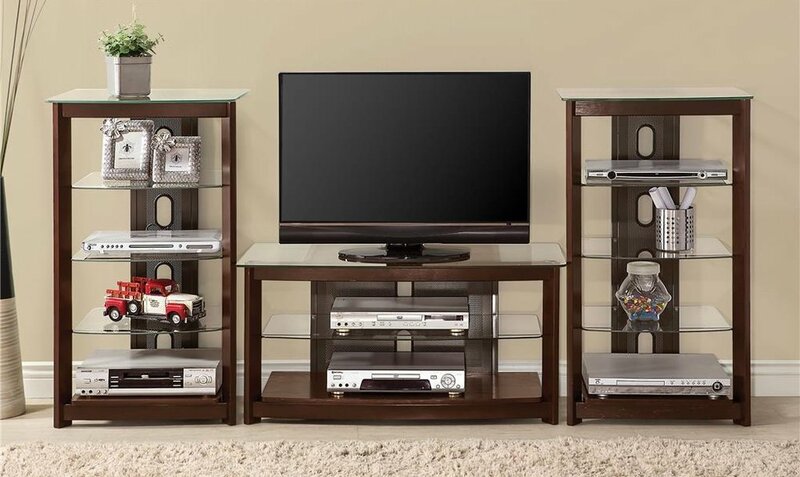 If you’re on the hunt for the perfect entertainment center for your home, visit Market Warehouse Furniture! Our warehouse and showroom are both stocked to the brim with excellent options to suit your needs. Warehouse Price: $449 | Monthly Payment: $10 O.A.C. Warehouse Price: $299 | Monthly Payment: $7 O.A.C. Warehouse Price: $549 | Monthly Payment: $11 O.A.C. Warehouse Price: $799 | Monthly Payment: $17 O.A.C. Warehouse Price: $249 | Monthly Payment: $6 O.A.C. 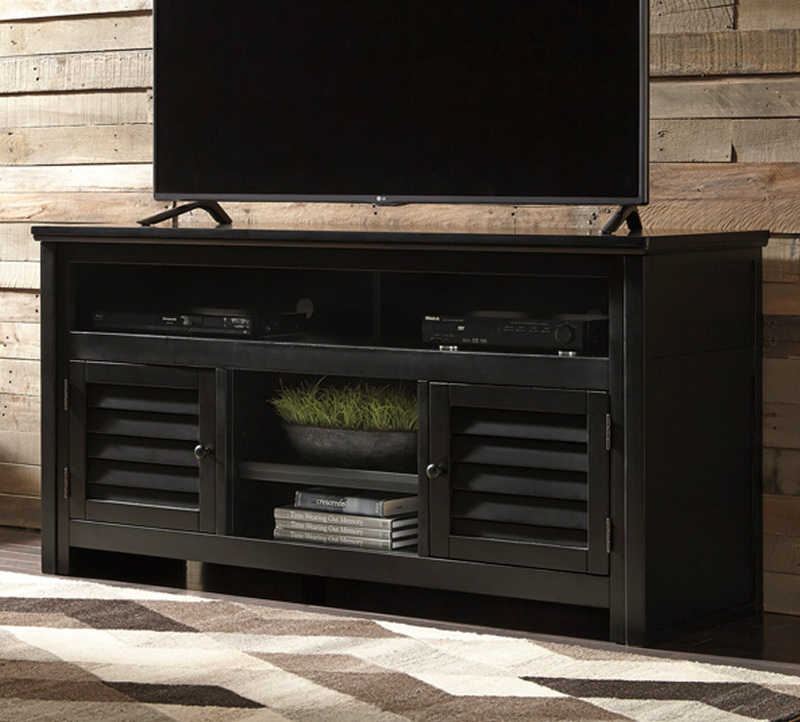 Entertainment centers seamlessly keep all your entertainment electronics and accessories organized within a beautifully designed piece of furniture. Depending on your home’s overall style or the look you’re going for, Market Warehouse Furniture will have the right options for you. Entertainment centers are much more than simple television stands. In fact, now that televisions are flat and easier to “set up,” you can choose an entertainment center where your flat screen television will be able to hang effortlessly. Entertainment centers are designed with organization in mind but they’re much more than that. Once your television, Blu-ray player, and sound system have made themselves comfortable within the confines of the entertainment center, you can personalize the space to your whims! Most of our entertainment centers have many shelving options which are prime real estate for family pictures, artwork, books, or whatever your heart desires. Entertainment centers are pieces of furniture that play many roles. 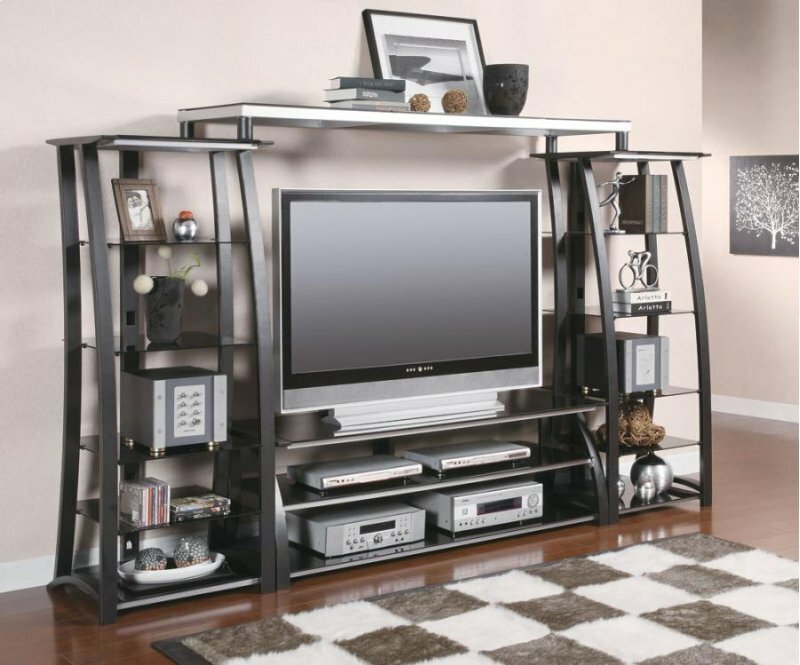 Finding the right entertainment center for your home is easy, too! Since many different factors go into the make of an entertainment center, you can easily find one that will be both completely useful and gorgeous. Details like TV screen size, TV stand width and height, frame color, and overall depth of the unit must be considered when shopping for entertainment centers. There are many options available in regards to the material of the entertainment center as well. From classic wood to modern glass and steel, there is something for everyone! No matter what you need, odds are you’ll find it at Market Warehouse Furniture. Whether you’re looking for a classic entertainment center or you’d like to find a more modern option, we can help. Best of all, when you buy direct from our warehouse, you’ll save money! We strive to offer the best furniture options to people of El Paso and the Southwest at the best prices. Entertainment centers are excellent options for living rooms or bedrooms. Contact us today to learn more about what we have to offer.